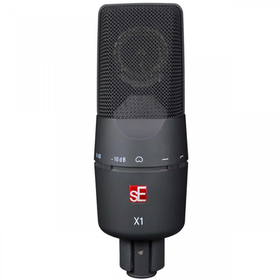 The SE Electronics SE5 Small Diaphragm Condenser comes from a long line of distinguished microphones dedicated to giving you the best possible recordings be it in the studio or at the gig. This powerful small condenser mic can capture every subtle nuance of your desired source, be it quiet acoustic performances right through to cranked guitar amps and drums. The polar pattern of the SE5 condenser is designed to deliver a smooth on-axis response with off-axis rejection so that you can get up close and personal with your desired source but without unwanted room ambiance or other noise sources becoming a problem. The handy 100Hz bass cut filter also means that you can reduce the proximity effect and cut out any "rumbling" that can occur with movement of air when a mic is placed close to an instrument or sound source. This is also a big help when recording outdoors or in a windy environment. The SE5 Small Diaphragm Condenser Mic is sensitive enough to capture the most elegant and subtle sound sources but there may be times you wish to record high pressure sound levels such as drums and guitar amps. For this, the SE5 includes a handy -10/-20dB pad switch so that you can still capture the full frequency spread of any instrument but without any clipping and with much more headroom to play with. Included in the box with the SE5 is a custom shock mount designed to eliminate vibration or noise from anything that may knock on the mic stand, giving you precision recording without compromise. The mounting mechanism is also sprung for easy insertion and removal of the SE5. 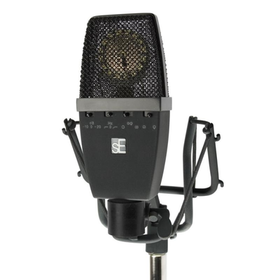 The SE Electronics SE5 Small Diaphragm Condenser Microphone gives you absolute quality in a robust and lightweight housing at a very modest price, something that SE Electronics excel at and the SE5 is another great example of their passion for recording technology. 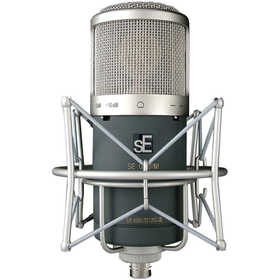 sE Electronics 4400a Condenser Microphone with four polar patterns - a truly versatile all-rounder. 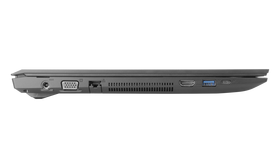 The sE Electronics 4400a inherits its dual capsule's design from the highly succesful sE2200a. With 4 polar patterns (Cardioid, Hypercardioid, Figure of 8 and Omni), 2 bass cuts at 60Hz and 120Hz, and 2 pads at 10 and 20dB, this mic does a good job in every recording situation. The small chassis of the sE Electronics 4400a houses the twin diaphragm 1" capsule and all the top grade electronics and switches. The flat, round edged chassis design allows the mic to be used very close proximity to a drumhead or guitar cab, or even inside a kick drum. The sE Electronics 4400a is also perfect for sung vocals and voice over work, because although it's the smallest mic of it's type, it still 'looks' big when used full face on. 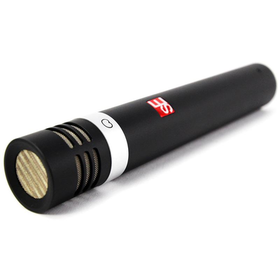 The sE Electronics 4400a mic is extremely thin at less than 3/4" and fits neatly in the palm of your hand. Featuring a unique, black, non-reflective, non-marking, rubberised finish, this professional microphone is ideal for live stage, theatre, TV and broadcast applications which require lighting. The capsule of the sE Electronics 4400a has been specially tuned after almost 2 years of pre-market tests with professional studios and broadcasters, to really be something that very few mics can; the true all-rounder. Being truly versatile is vital in professional studio or broadcast applications where an engineer needs to know he can reach for a mic that will handle any job, and equally important for the budget conscious home studio user who needs one mic to suit every occasion. The sE Electronics 4400a mic is multi-functional yet uncluttered, the sound is smooth and flattering and yet, because the capsules (like all sE mics) are hand made and individually tuned, this mic benefits from lacking the usual hyped top end of most modern mass produced mics, manufactured by automated machines. The sE Electronics 4400a microphone comes with a unique shock mount which allows you to fit the mounted mic into tiny spaces, or invert the shock clamp to extend the mic fully outside the shock mount for close mic-ing applications or vocals. 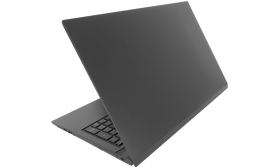 It also comes with a full, steel re-enforced, black aluminium, signature sE flight case. Dual Valve Condenser Microphone The SE Electronics Gemini MKII dual valve microphone is SE Electronics' ultimate design. A no holds barred piece of microphone history. It really doesn't get any better than this. The dual valve design of the SE Electronics Gemini MK2 means pure valve warmth from the 12AX7 input valve coupled with a 12AU7 valve on the output stage in place of the traditional transformer. The result is that the Gemini produces an incredibly large detailed and intimate sound reminiscent of the classic valve microphones from decades ago, but with all the top end you'd normally associate with the best solid state mics on the market. 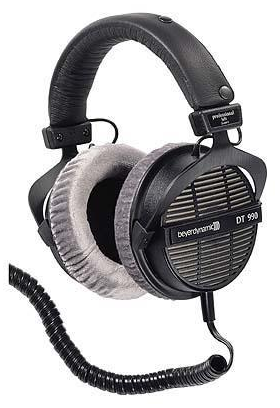 The Beyerdynamic DT 100 Headphones, 16 Ohm, Beyerdynamic Grey are closed headphones designed for both audio recording and monitoring in studios, as well as broadcast and live events. The DT 100 Headphones offer superb comfort with cushioning ear pads and a soft headband, making them ideal for long-term wearing. Thanks to the closed design, it is excellent at keeping ambient noise to a minimum. They are capable of handling high SPL. 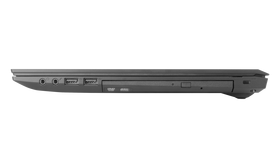 The rugged design ensures reliability for many years of use. 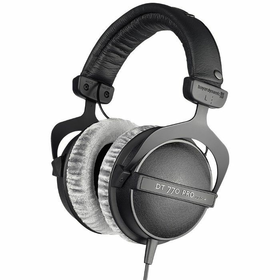 The DT 770 Pro is a closed dynamic headphone and has been designed for critical music and sound monitoring. The single sided cable makes the handling of the headphone easy. 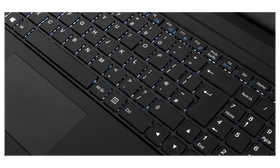 The cushion system allows the DT 770 Pro to be used comfortably for long periods of time. 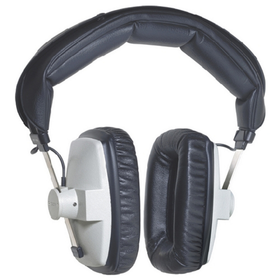 The DT 990 PRO is an open dynamic headphone designed for studio and professional applications.The transducers are fitted to adjustable yokes which should be positioned to fully enclose the ear. This will provide the optimum ear/speaker position for accurate sound monitoring. The coiled cord can be extended to a maximum of 3 m and is terminated with a high-quality gold plated mini-jack and a 1/4" stereo jack adapter. 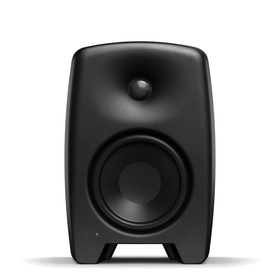 The Genelec 8010 are the smallest set of monitors in the desirable 800 series but don't let their size mislead you, these speakers give a big sound! The new Genelec 8010 portable studio monitors allows professionals to work in compact studios and on the move with an accurate monitoring tool. 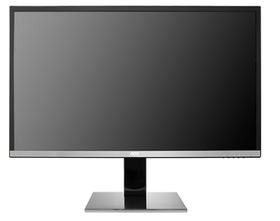 The Genelec 8030B is a compact, versatile nearfield monitor for project studios, workstations and 5.1 surround sound components. A bi-amplified design configuration pushes 40 watts of power to the 5" bass woofer, with another 40 watts to the 0.75" tweeter which ensures consistent, balanced power distribution and stunning sound transparency as a result. A unique Minimum Diffraction Enclosure delivers focused nearfield sound, making the 8030Bs the perfect choice for home studio musicians or engineers that want an uncompromising, accurate secondary reference for their mixes. A special ISO-Pod stand also helps diffraction, bass isolation and improves accuracy whilst offering versatile mounting options as a standalone monitor. 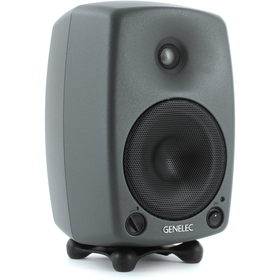 Genelec have long been considered one of the world leader when it comes to studio monitors. With a design philosophy based on sustainable development alongside environmental values and a reputation for providing sound reproduction so accurate they're commonplace in some of the most technologically advanced studios on the planet - it's no wonder..
Genelec's pioneering Natural Composite Enclosure (NCE) is made from a fully recyclable fibre composite material. Half of this is wood, which has the right acoustical properties to reduce vibrations and deliver exceptional sound quality. Plus the enclosure is manufactured using injection moulding. This allows Genelec to optimise the shape and structural rigidity for high quality acoustical performance. 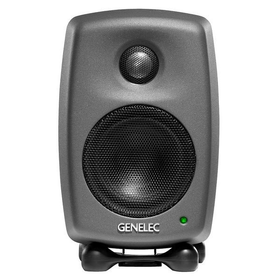 And Genelec can also maximise the internal volume, something that's vital for achieving high output at low frequencies. Genelec's Intelligent Signal Sensing (ISS) feature reduces power consumption to less than 0.5W by automatically switching the active monitor to standby when no audio signal has been detected for some time. 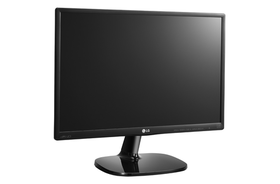 When it receives an audio signal again, the loudspeaker turns back on. ISS is fully compliant with the latest EU requirements and the ErP 2013 Directive for electronic devices. 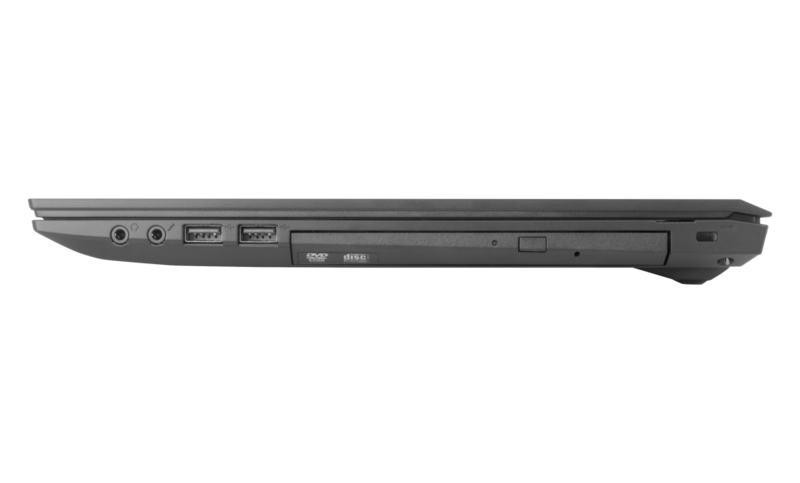 Uncompressed bass comes through the new patent pending low turbulence reflex port design, Laminar Integrated Port - LIP. The need to improve energy efficiency has led to the development of switch-mode operated amplifiers in many areas. 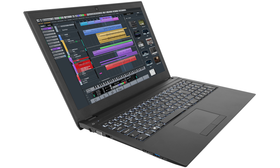 Gradually this technology has matured also for demanding audio power amplifiers and Genelec have chosen to design their own Class D amplifier technology. The M series utilises these high efficiency, low distortion amplifiers in both channels. 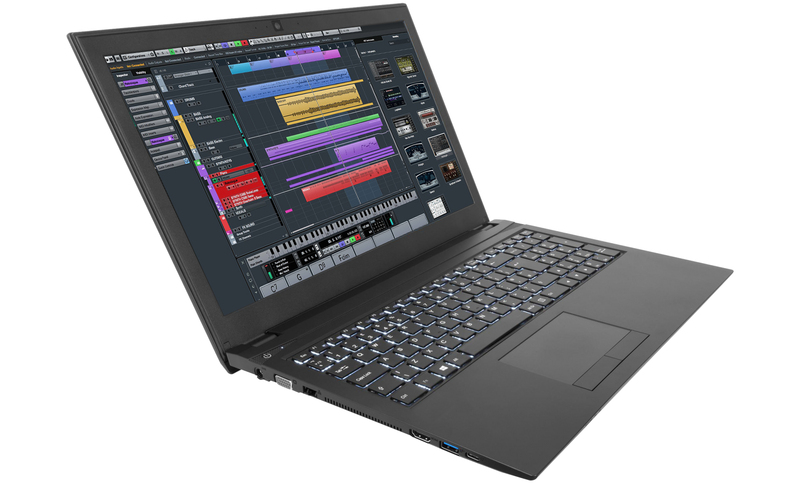 Our Laptop Core 1 is a great mobile music production PC. 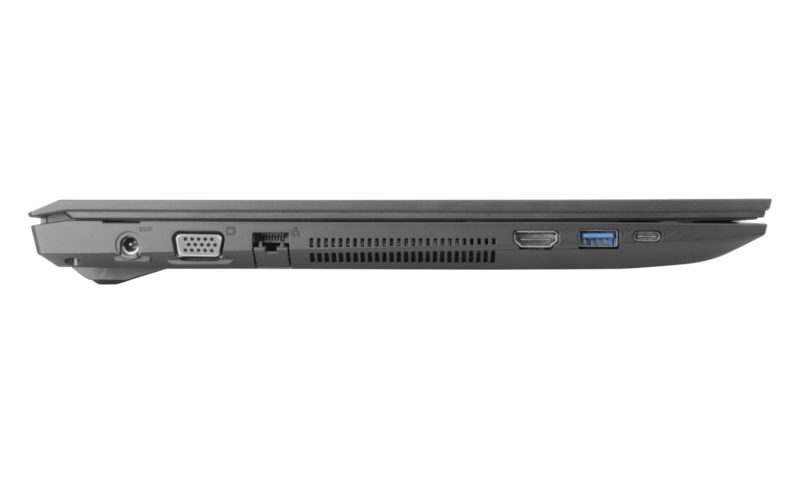 With up to 32GB of fast DDR4 RAM and 6TB internal storage it's capable of handling the latest virtual instruments. CPU options are for the 4 Core 8 Thread i5 and i7 CPUs. 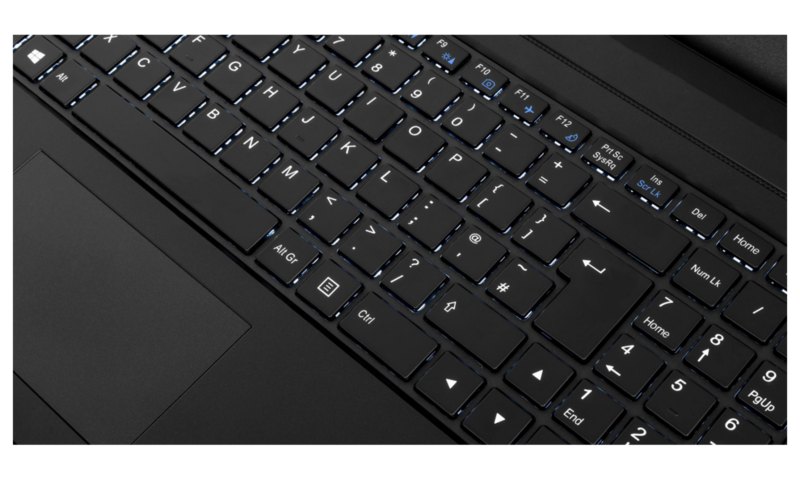 This audio PC laptop has a great backlit keyboard, the latest Wireless-n and Bluetooth 4 connectivity and 4 USB ports. 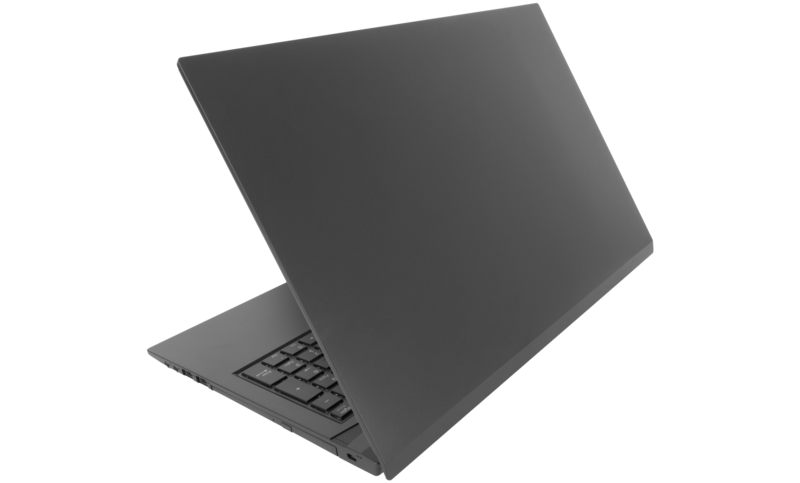 The 15.6" full HD display has great viewing angles and a matte finish, there is also HDMI output for using an external display alongside when in the studio.